Exclusive: Failed January Move To Now Happen This Summer? Though the Gunners are doing quite well in the Premier League this term, they haven’t shown that much activity in the winter window which just has ended. It seems that Arsenal are having a bad patch in the transfer window and they need some serious bank support. 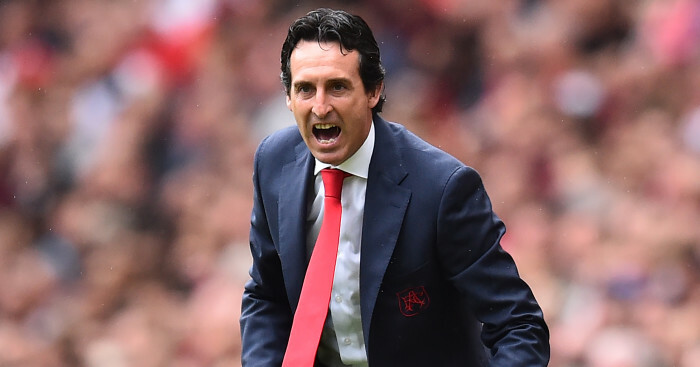 The new manager Unai Emery has been up to the mark so far and the Gunners are now in the fifth position at this time. Except for the arrival of Barcelona midfielder Denis Suarez on loan, the Premier League side haven’t been faced any new entries this time. Talks have been made for Ivan Perisic and Yannick Carrasco, though both of them failed and didn’t get the ultimate stage. 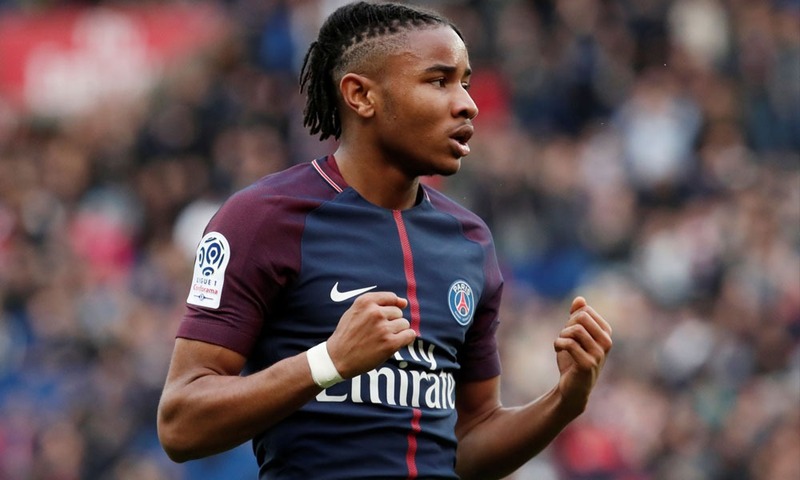 Though what everyone anticipated was the arrival of Christopher Nkunku, who is currently at Paris Saint-Germain. The young midfielder on whom the former PSG Unai Emery highly rates, was the subject of long negotiations and matter of great interest between the two sides over the past few days. The Ligue 1 champions were actually open to him leaving the Paris. However, despite Arsenal’s heavy linkups with the young midfielder, the attempts to secure a loan with a clause of buying proved ‘too complicated and cumbersome’ to finalise in January for the English club. Arsenal have also been publicly admitted to being financially restricted last month. The Gunners were limited to loan signings last month. They only managed to get Denis Suarez among the big names and they also struggled to nail down a place in the Premier League’s top four. Ex-Arsenal midfielder Petit believes that Emery has big problems in defence and the club have missed the chance to strengthen. He has said that the frustration level must be very high for Emery. Being in his only second transfer window as Arsenal manager he was told he cannot sign anybody. He has also said that when one looks at the money spent by Manchester United, Liverpool and Manchester City you go nowhere unless you join them and know the ways to sign big names. He also added that Tottenham are not spending money but they are in the position Arsenal were in a few years ago. Tottenham are building a stadium, but there is no excuse for Arsenal now. When Arsenal sacked Arsene Wenger and then replaced him and now you are saying of lack of money to spend on new players, then what was the point of sacking Wenger in the first place? The Gunners have not been good enough in the defensive half this season, so Emmanuel was surprised by seeing not to try signing defenders in January. The defence is the real problem. The better teams are getting through them too easily, and when Emery says that he is happy with his defence and he does not need new players in these positions, Emmanuel doesn’t feel safe. The Gunners would be back in action today against Huddersfield football club and hope they may get through with flying colours this time.